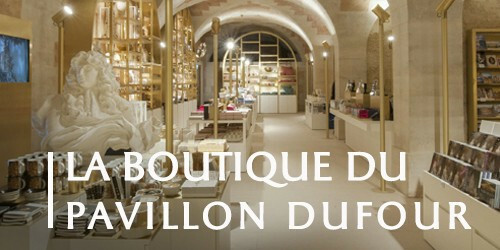 Located at the end of the Palace tour itinaries under the Cour des Princes, this new shop proposes many products related to the Palace of Versailles. 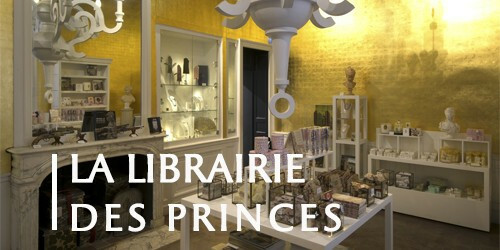 The Princes bookshop is located in the court of Honor at the Palace of Versailles. 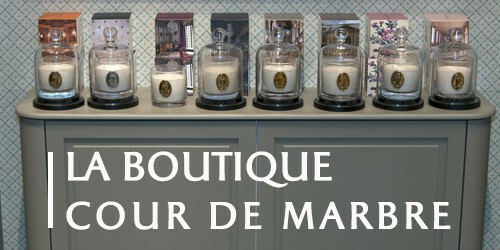 Arranged like an ancient apartment, it offers a wide range of products derived from subjects at the Palace of Versailles. 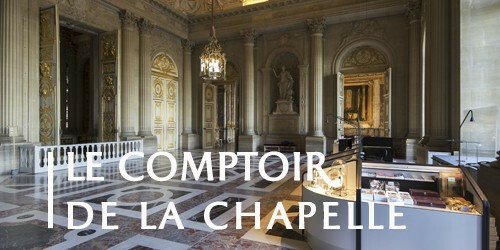 The Comptoir de la Chapelle is situated in the Chapel Upper Vestibule, facing the Royal Chapel. 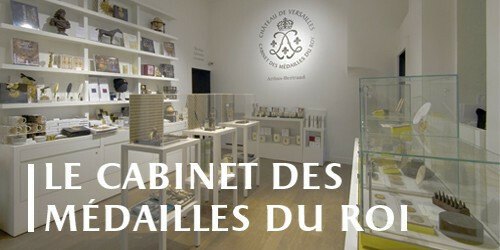 Here you will find a selection of products from the Palace of Versailles. 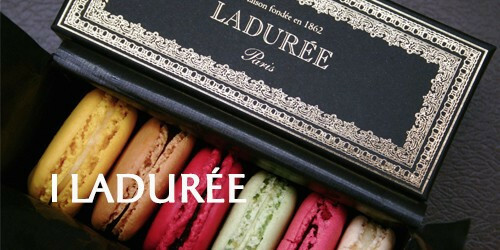 Austrian confectioner Antoine Rumpelmayer founded Angelina, named in honour of his daughter-in-law, in 1903. For over a century the tearoom has made a name for itself as a refined gourmet institution. 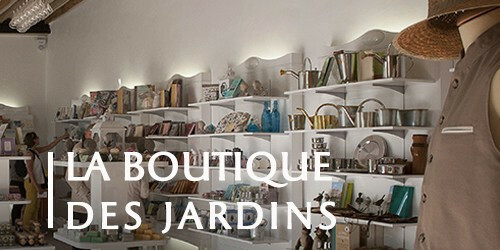 The Gardens shop is located next to « La Petite Venise » restaurant and is accessible from the gardens or the Park.